So, how do you get more engagement on Facebook? Facebook business pages are hard to get engagement unless you are running paid ads. 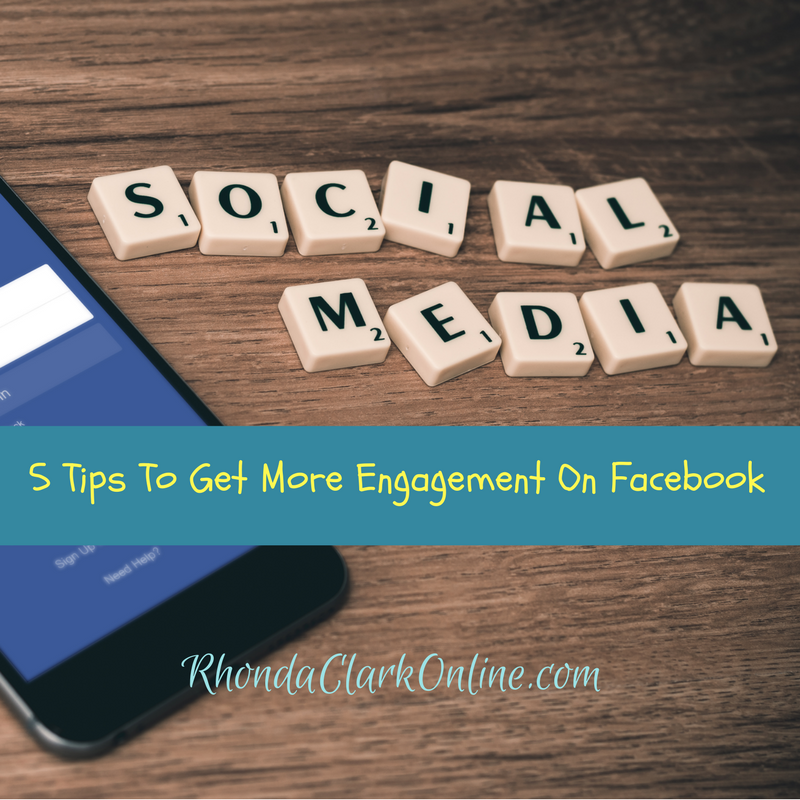 It's easier to get engagement on your Facebook wall. Yes, give and take works everywhere and they work better on social media! Just scroll down your news feed and engage as much as possible. I usually do this for 20 minutes in the morning and 20 minutes at night. You don't need to be on Facebook all day. But, whenever you’re online, try to engage with others. Every small thing you do on other pages/posts will add up. When you engage on other people's posts, they will do the same for you. It's called social media for a reason…you need to be social. (LOL) Not just liking posts but leaving a comment that will start a conversation or get a return response. Go around and give love to people. And yes, this helps increase your engagement! Expand your network daily. Wondering how to expand your network? You can follow up to 5000 people on Facebook and have 5000 friends. Just follow 10-20 new people a day in your niche. You can find them on any page in your niche on Facebook. You can search for pages in your niche if you don't know of any off hand. Interesting posts? How do you do that? Pique interest about your business/products. But, don’t give them the links or product information in your posts. Create interest by showing them results of using your product or business. But, keep your product information secret. Make the person ask for information about your product or service. It's all about creating curiosity around what you are doing. You also don't want your wall to look like a sales ad. You want to put up lifestyle posts, personality posts, and inspiration as well. Give value through your posts. What’s value? Create some posts with tips and tricks, but don't give away the whole farm, and also just enough information to get people coming back to want more. Keep your posts generic. You can give value through a blog post, a recorded video, a live video, a live audio, or even through the text of a post. In the posts you create, you over-explain your products or its ingredients. Don’t talk about the scientific things about your products. You know what? No one cares about them. . Just tell them what you can do to help them. People always think how it can help me. It's not about you it's about them…what can you do for them? What problem can you solve for them? This requires actually getting to know your audience and what their problems are. You can also ask questions…. What are you challenges with in business? What is your challenge with losing the weight? What is your biggest skin challenge? 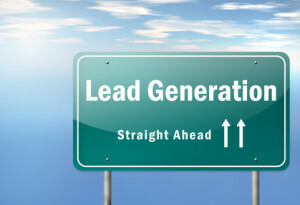 Are you generating at least 10 leads per day? If not, click here for Free Lead Generation Webinar. What If You Could Generate Targeted Leads Automatically? What would your business look like if you could generate leads automatically? What if there was a complete system that actually worked, and you could generate targeted leads? It's not only a lead generation system, but also a training platform that will teach you everything you need to be successful in marketing. The system comes with a customer relations manager (CRM), training, blog, hosting, plugins, and more! What if a large number of the top earners are using this exact system? Have you ever noticed that the top earners don't have to spam their link all over the internet? They attract people to them, and have built alarge audience. They haven't always had a large audience, or made hundreds of thousands of dollars. They started just where you are …struggling, wanting and knowing there's a better way. The better way is this complete system. What if I told you it was the best business decision I have ever made? I now have a large audience of people who come to me for advice and training for their business. Many of them have chosen this system to grow their business. I generate leads daily, and get sign ups weekly for my business. If that's not happening for you, we need to talk. What if you could make money with this system and your MLM or Direct Sales company? I am now making four figures a month using this system, and my income grows monthly. Since using this system, I have moved up a level in my company and about to move up to the second level in the lead generation system's affiliate program. Would you want to try it? You can for just $10…you get 10 days (that's one dollar a day) to have this whole entire system open to you! Go ahead and grab your trial HERE !! I will help you get it all set up, and show you how to start generating leads the very first day! Have questions? Text or call 717-382-6830, email successwithrhonda@centruylink.net , I'm a real person and will get back with you! Want a FREE 30 minute coaching session for your business? Use the same number and/or email above and we can set up a time that works for both of us. WARNING: Most of them are FREE!! SUCCESS! Your Download is on it's way!! © - 2018 Rhonda Clark Online | ALL RIGHTS RESERVED.